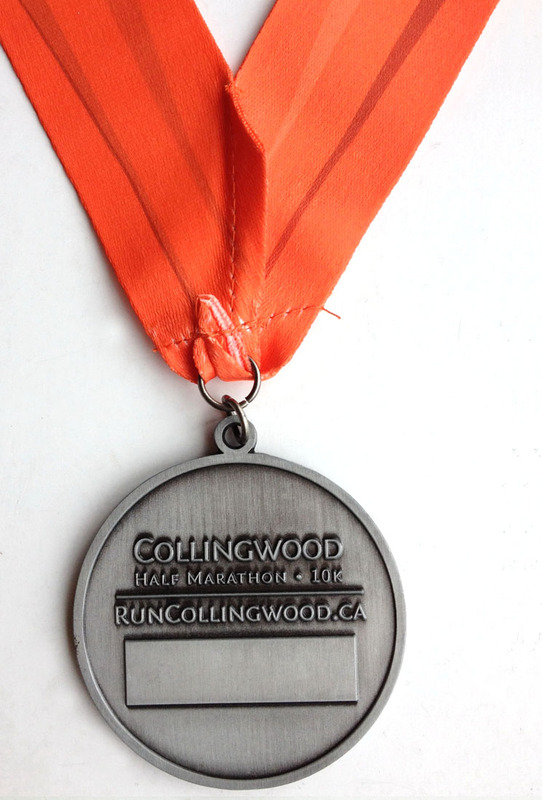 Our Participation medals are designed to show off our amazing combination of ski hills, Georgian Bay and all the land in between! Our Participation medals are designed to show off our amazing combination of ski hills, Georgian Bay and all the land in between! Our Participation Medals Are Made! 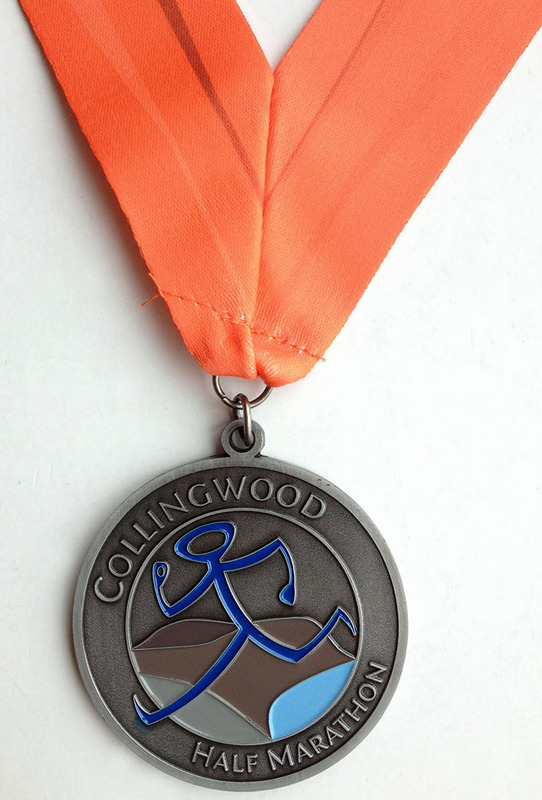 Our Participation medals are designed to show off our amazing combination of ski hills, Georgian Bay and all the land in between! All runners receive this at the finish line. Looking forward to seeing you there!